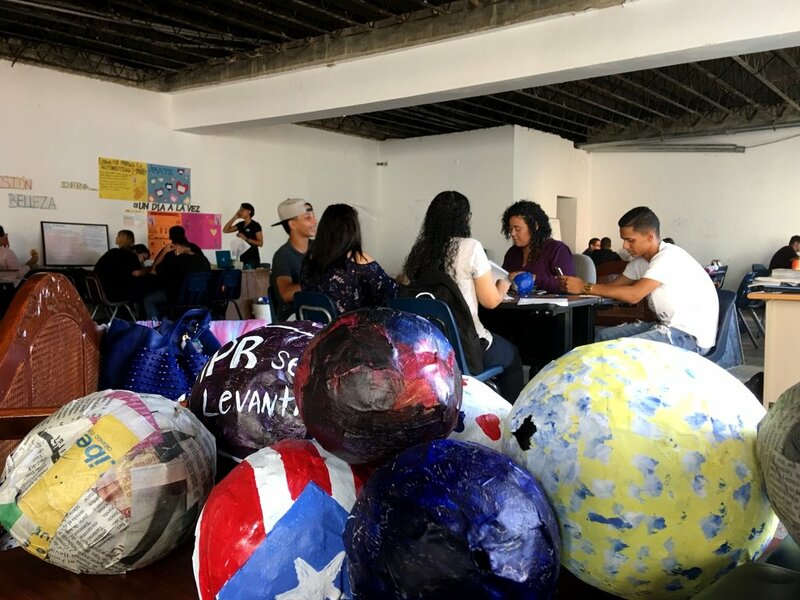 40% of high school students in Puerto Rico are out of school. NUESTRA ESCUELA successfully serves this population since the year 2000 with over 1500 graduates. Our primary function is to support socio-economically disadvantaged youth who for various reasons drop out of school. 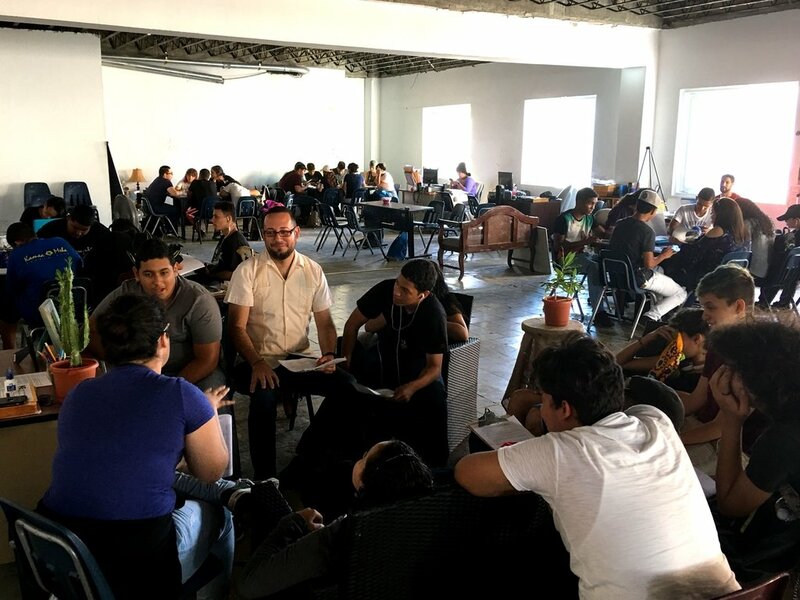 To continue providing these students an alternative model of education that grants them a high school diploma in a healthy and proper environment, we must rebuild our school premises in Caguas, Puerto Rico. Hurricane Maria devastated Puerto Rico. Every component of the infrastructure was damaged, including highways and roads, the power grid, the water supply, our communication system, houses and buildings. Two months have gone by and there is still power outage and water shortage all over the island. Our school was no exception. We suffered extensive flooding, equipment, sealing, and furniture damage. Today, we strongly believe that it is time to rebuild our school. NUESTRA ESCUELA wishes to continue being a beacon of hope in Caguas and its surrounding municipalities. We are the only effective community based program in which students' competences, self-esteem, family and peer relationships, and character are developed through a caring and engaged personnel that works with them as a team. With proper facilities, we'll be able to help and guide hundreds of young people. We wish to continue addressing their most urgent needs. Every year we receive more than 120 students. These young men and women are citizens of Caguas and surrounding municipalities. 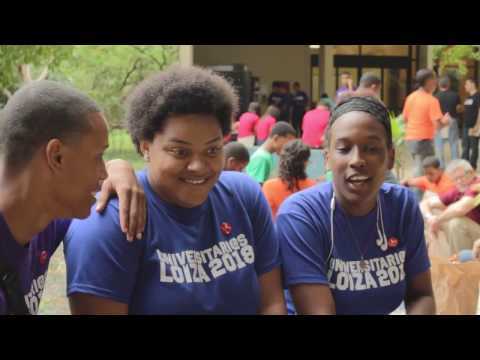 If we keep them in school, as they graduate and continue with their education, they will become responsible citizens in their communities and productive employees or entrepreneurs who will work towards the transformation of Puerto Rico and the well-being of their loved ones. Citizens who live and work in self-managed communities living in a fair and sustainable country. will buy school supplies for two students. will buy two chairs for a classroom. will provide a laptop for a teacher. will buy a refrigerator and a stove for the school kitchen. will provide paint and tools to condition two classrooms.